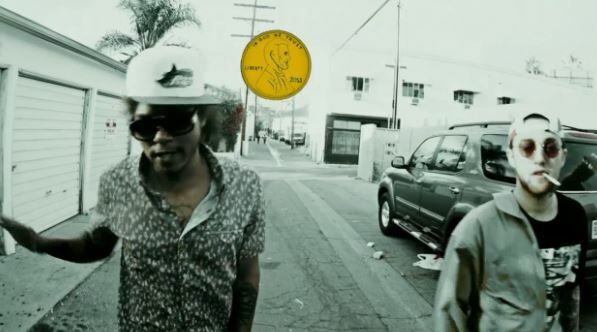 Just as promised, Ab-Soul unleashes his brand new track tonight titled “Dub Sac,” Listen to this new track below and let us know your thoughts on it. 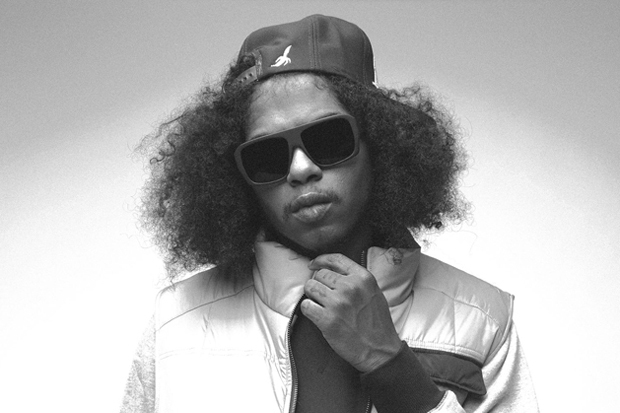 Ab-Soul sits down with Montreality and speaks on various subjects. Watch the interview above. 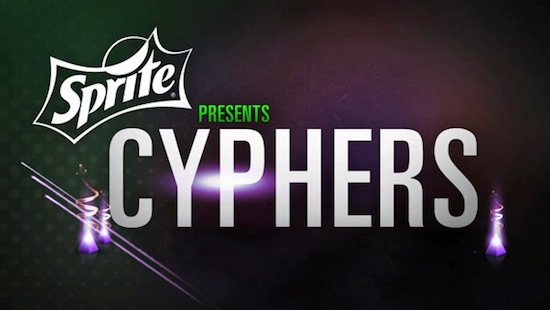 TDE’s cypher from the 2013 BET Hip Hop Awards. 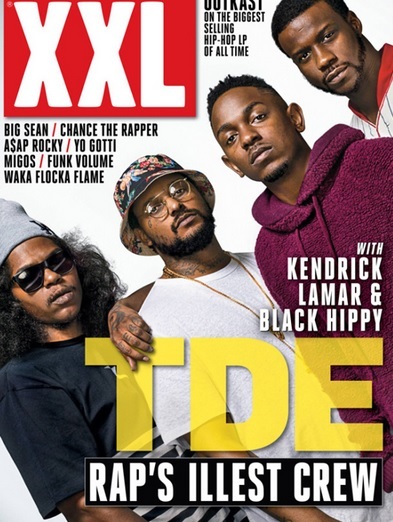 Issue hits stands October 29. 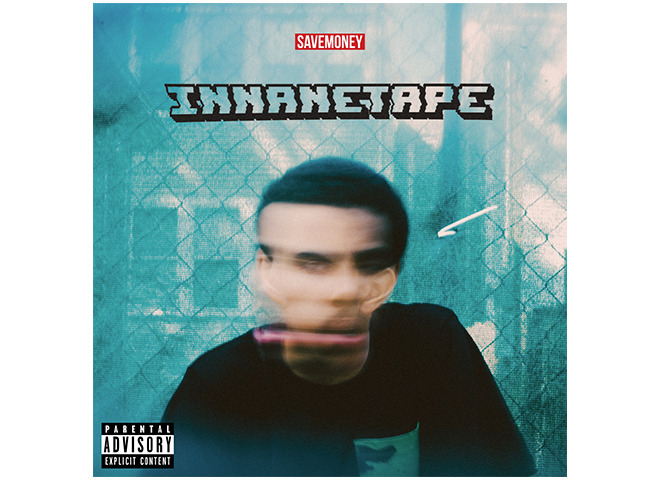 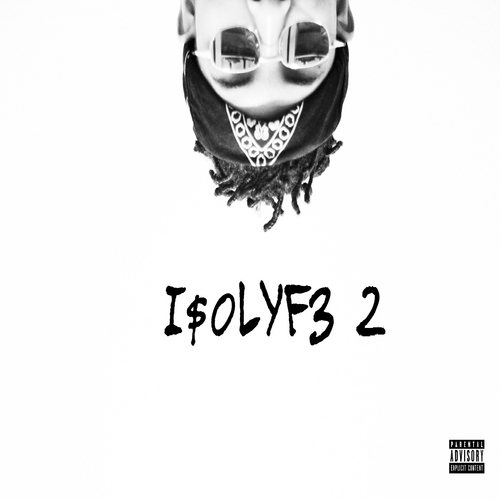 CJ Fly connects with Ab-Soul for the brand new track titled “Sadderdaze ,” Listen and download this new track below. 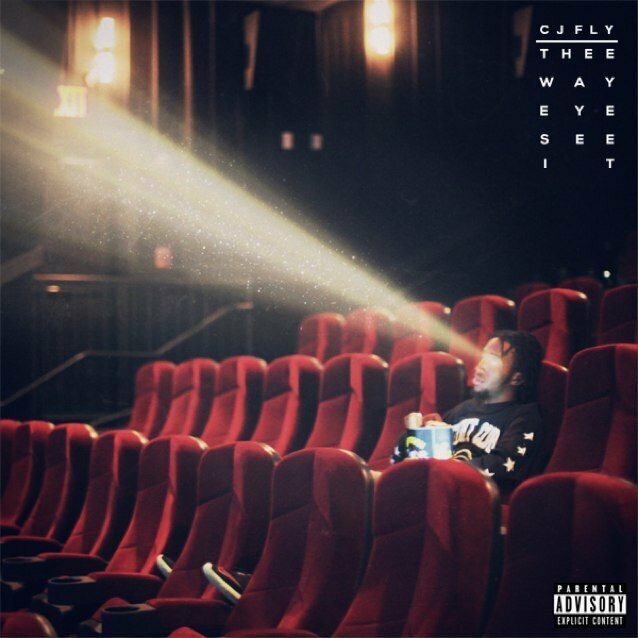 Also look out for CJ’s new project “Thee Way Eye See It” dropping October 4th.